We work with orphaned and vulnerable children and their caregivers to provide them with a safe place to grow and develop, offering them the physical, mental, emotional and spiritual foundations they need to grow up and have a hope for a better future. To provide children with hope for a better future. To provide children and their families with access to education, nutrition and health through the care and skills we provide them with.  Our work would not be possible without the assistance from our friends and partners both in Zimbabwe and internationally.